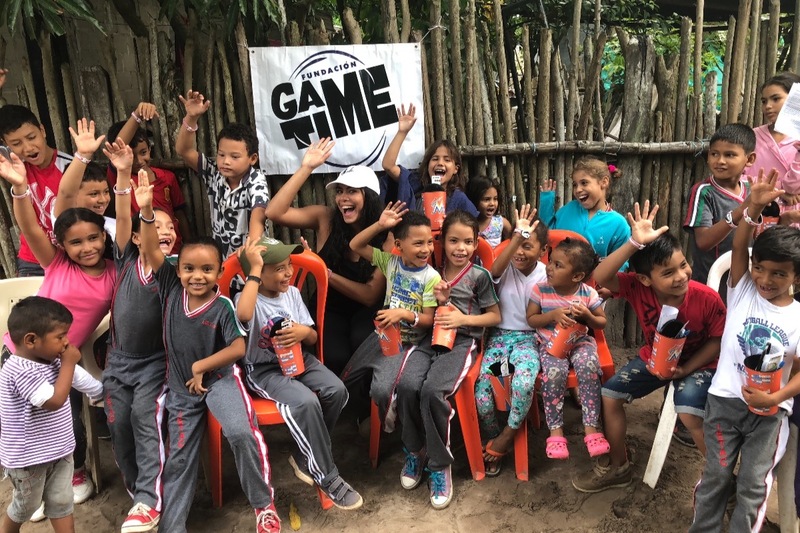 Game Time Foundation's 5th birthday was on January28, 2019! 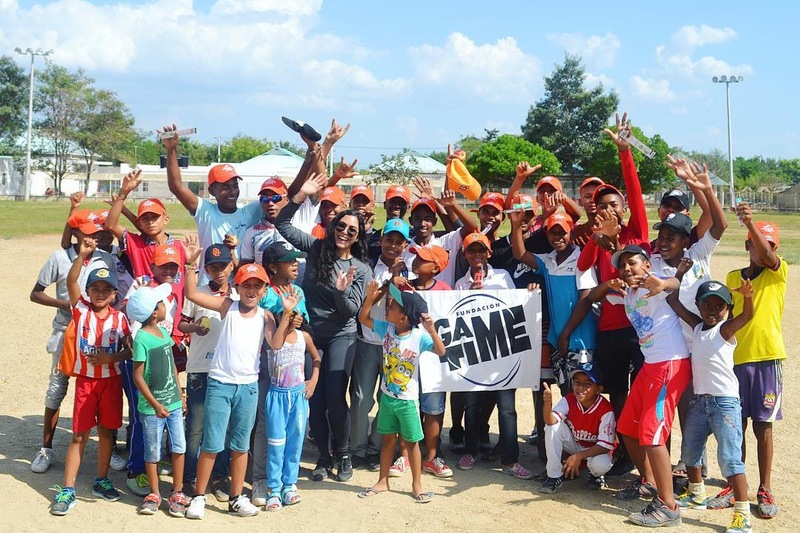 We celebrate more than 1,100 children who've been helped in different sports teams! 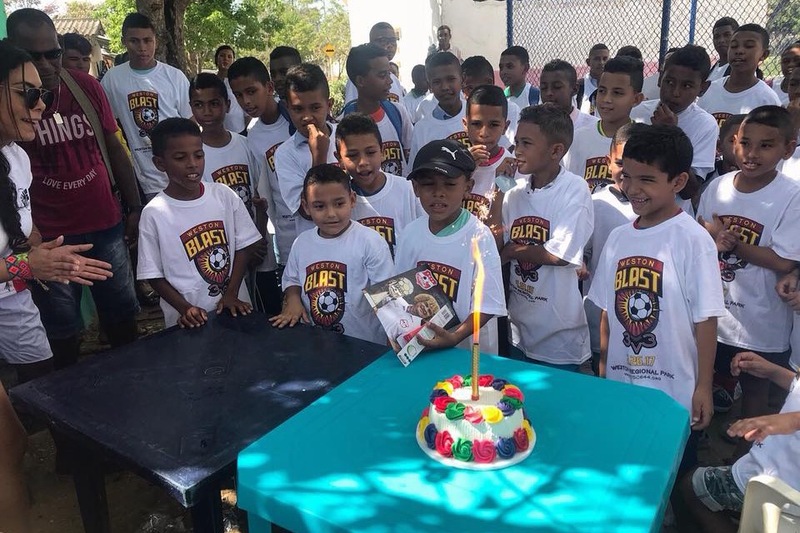 Before May we plan on going to Colombia and visit 7 new teams to give them donations. 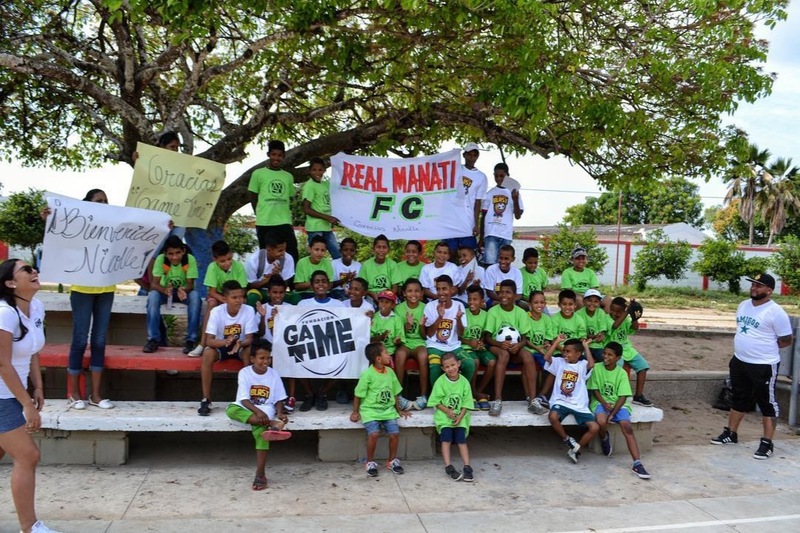 Please help GT reach it's goal for the Colombia 2019 trip, money is needed for the shipping, transportation, storage, day off donation logistics etc. Help us keep helping kids!